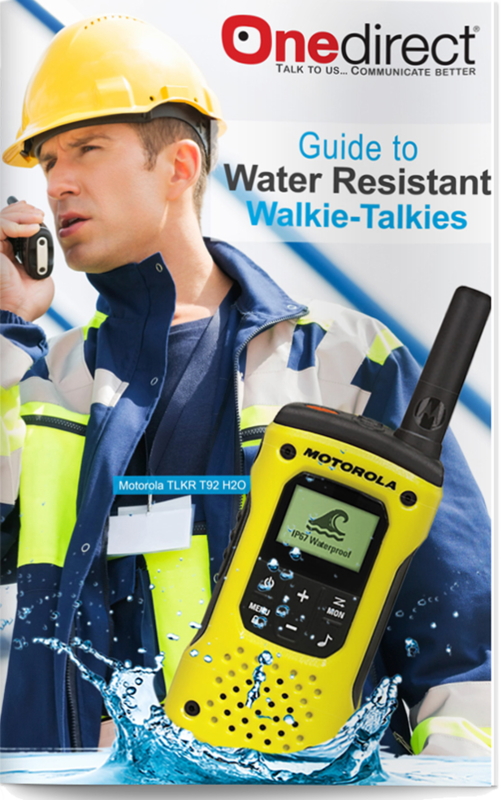 Need help choosing a Waterproof Walkie-Talkie? Choosing the right water resistant walkie talkie for your needs can be challenging as not all walkie talkies have the same resistance to water or dust. 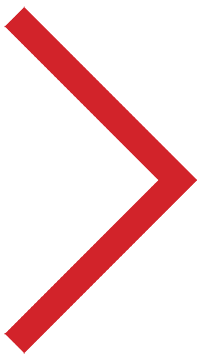 To help you make an informed decision we have created this free buying guide. You will find expert advice and side by side comparison on a number of water resistant walkie talkies.